In Penn’s Instructional Technology Center (where students go to get their Chromebooks fixed), a group of tech-savvy interns share work, tools, and a few laughs. Mr. Steve Sinish manages CSI interns in the ITC. 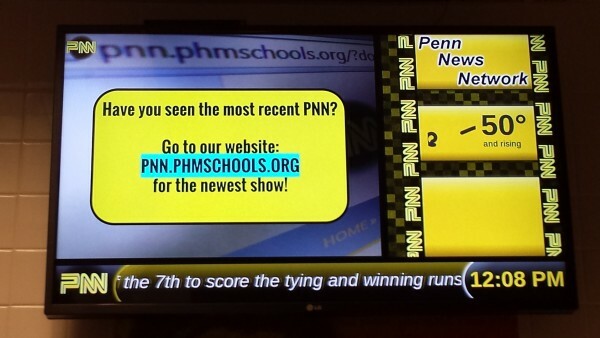 Every student at Penn High School uses a Chromebook, and sometimes technical issues arise. It may be shocking to know that a class of high school students here at Penn is responsible for fixing these issues. These students make up the Computer Support Internship course, or more commonly known as “CSI.” Mr. Steve Sinish has taught the class for two years. “It’s a basic IT course, but it kind of mimics an IT business where you have to take down all the details and fix it and troubleshoot it all,” said Jarret Scarbery, a junior in Sinish’s course. 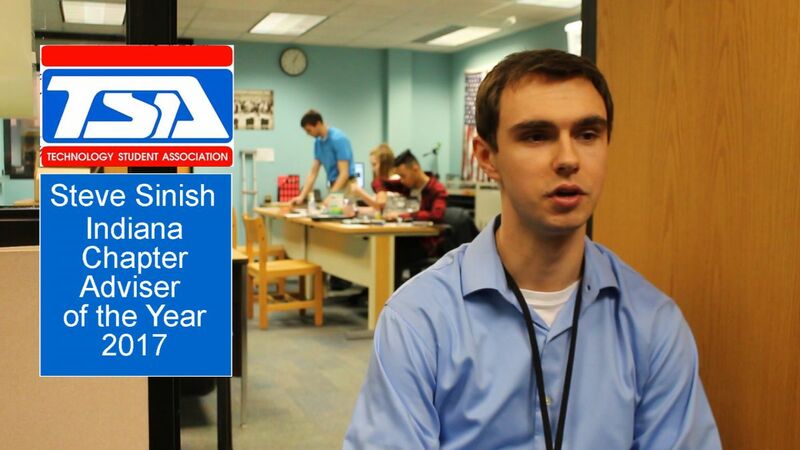 Sinish won the Indiana Chapter Adviser of the Year 2017 for his instruction in this class. He teaches skills that will help students in both their colleges and careers. In Penn’s CSI class, students learn different ways to repair Chromebooks, how to deal with issues as an IT worker would, and how to serve customers in situations where they have lost an important computing device. Senior, Dylan Hill, elaborates on the importance of customer service skills and how they can help someone even outside of CSI. “We talk to a lot of people. It’s really a customer service aspect, so if you go into anything were you have to talk to people a lot, it would help a lot outside of school.” Mr. Sinish agreed that communication and customer service is one the most important skills interns can learn in the CSI internship. CSI interns repair, on average, 10-12 Chromebooks a day. Most students who bring their Chromebook in during first hour can expect them to be returned by the end of the day. “The main benefit of… CSI, is the customer service skills [and] the attention to details. We are trusting those interns with a lot of responsibility,” Sinish said. 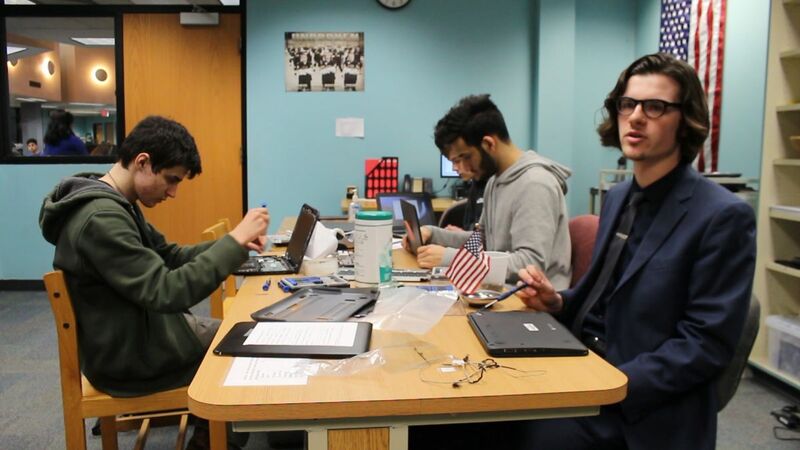 Sinish created a classroom environment where students are independent, self-sufficient, and relaxed as they help students, receiving around ten Chromebook cases every day. Though problems inevitably arise, Sinish is optimistic about what Penn High School can achieve with a Chromebook in the hands of every student.